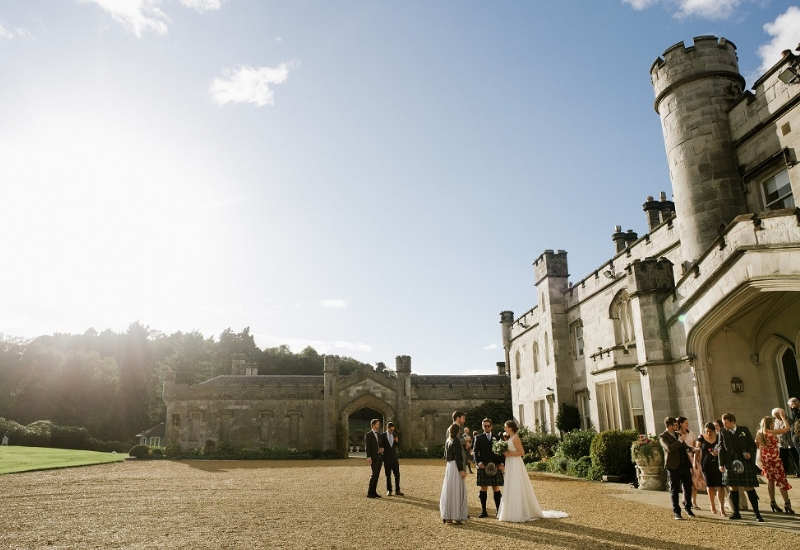 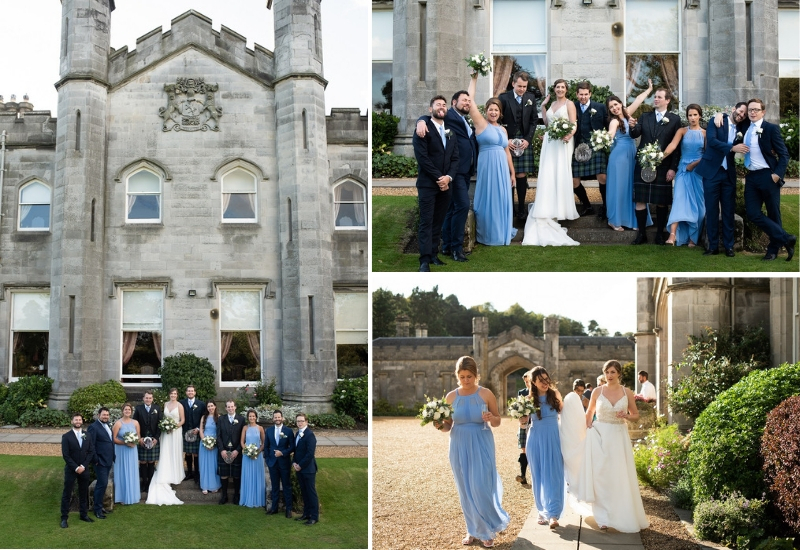 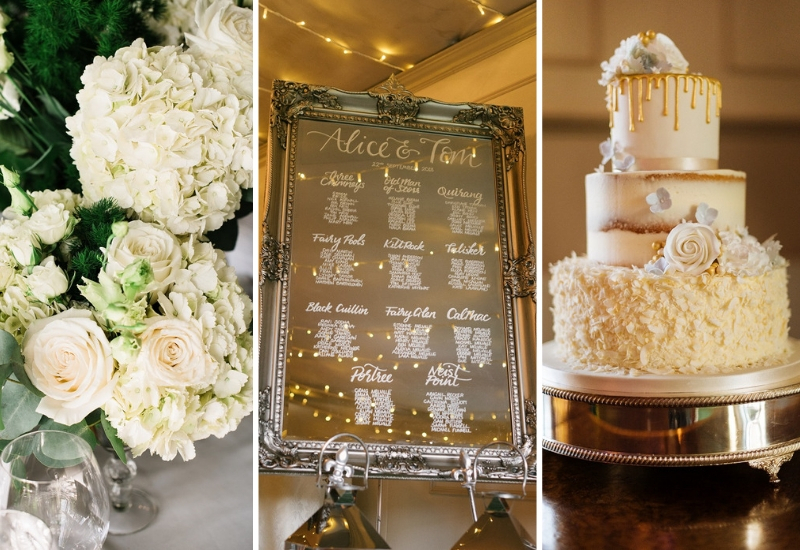 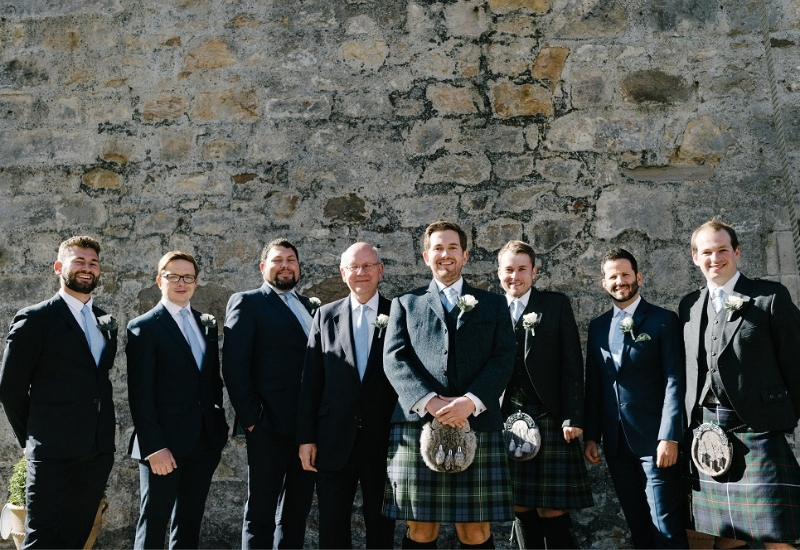 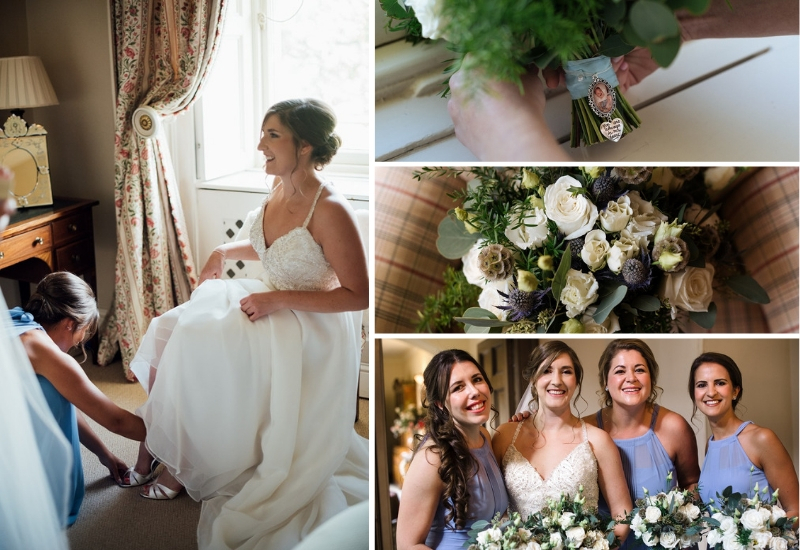 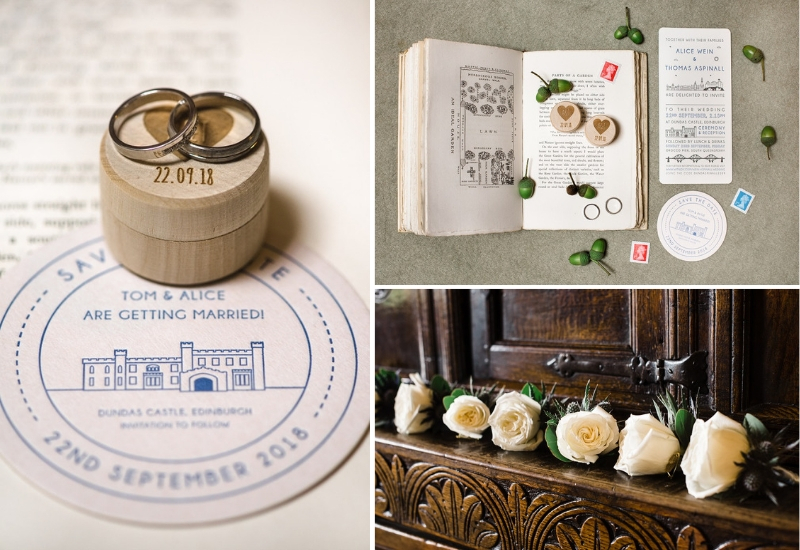 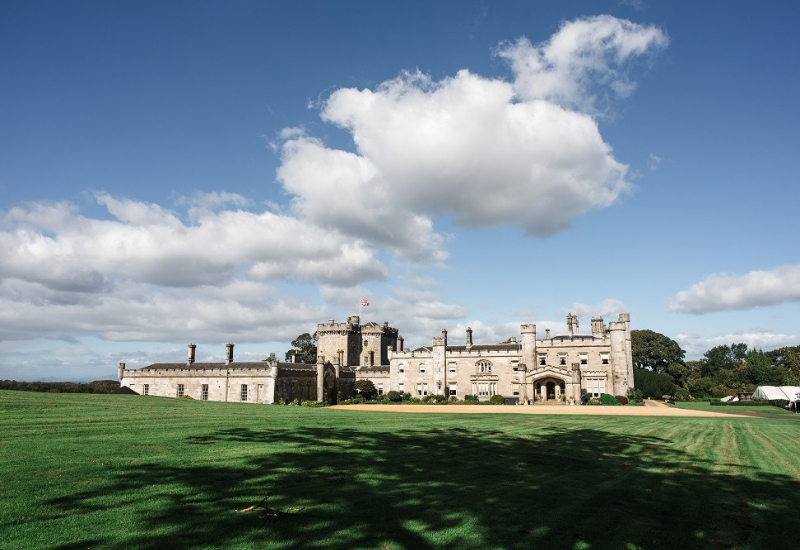 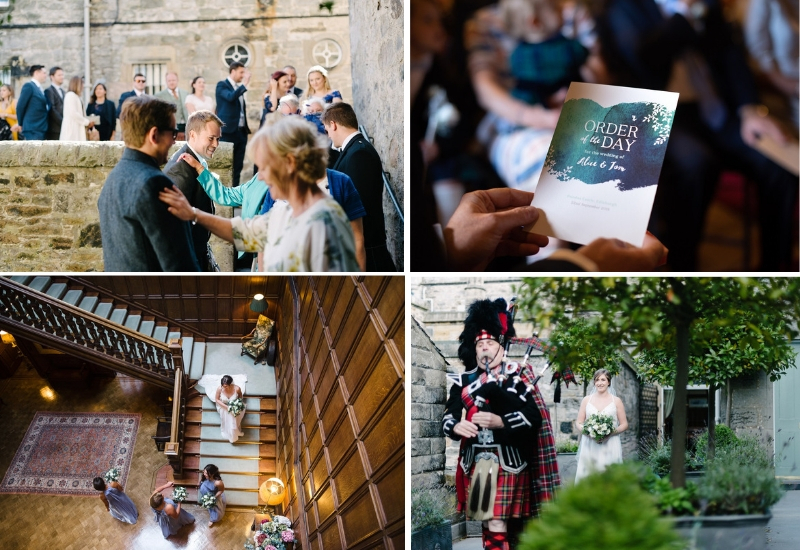 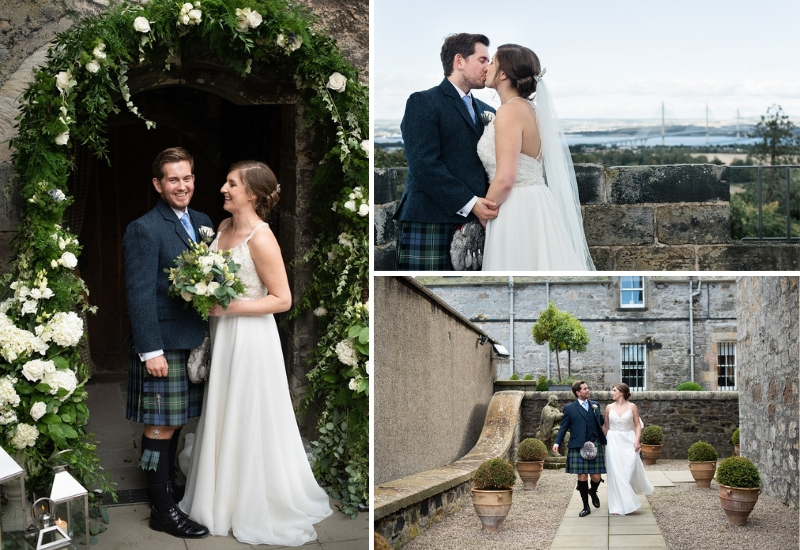 Alice and Tom had a beautiful summer wedding at Dundas Castle last year. 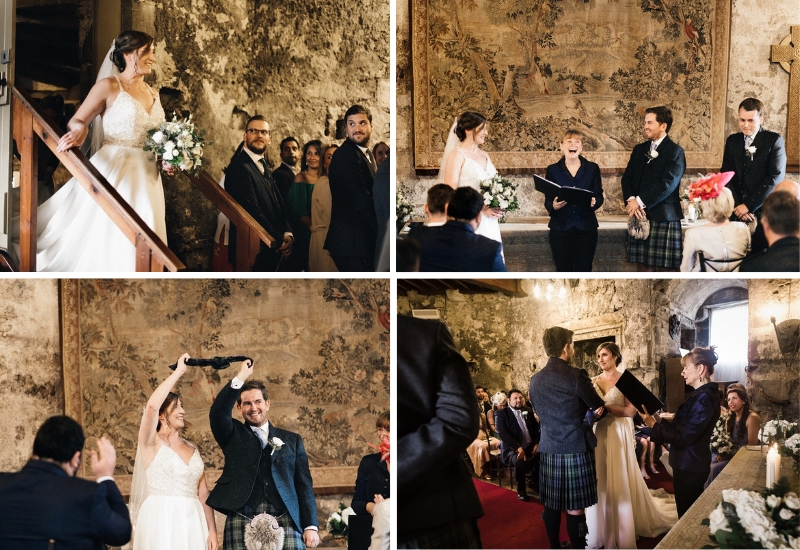 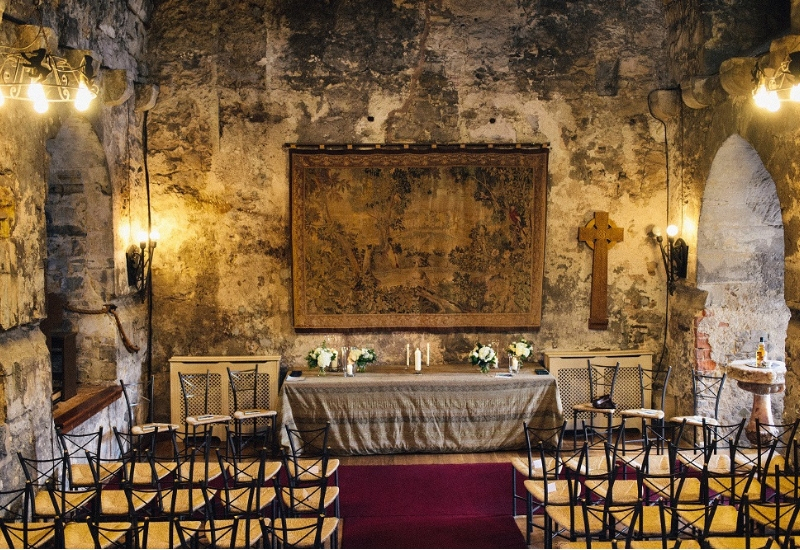 They made their vows in the 600 year Auld Keep and celebrated their union with a traditional handfasting. 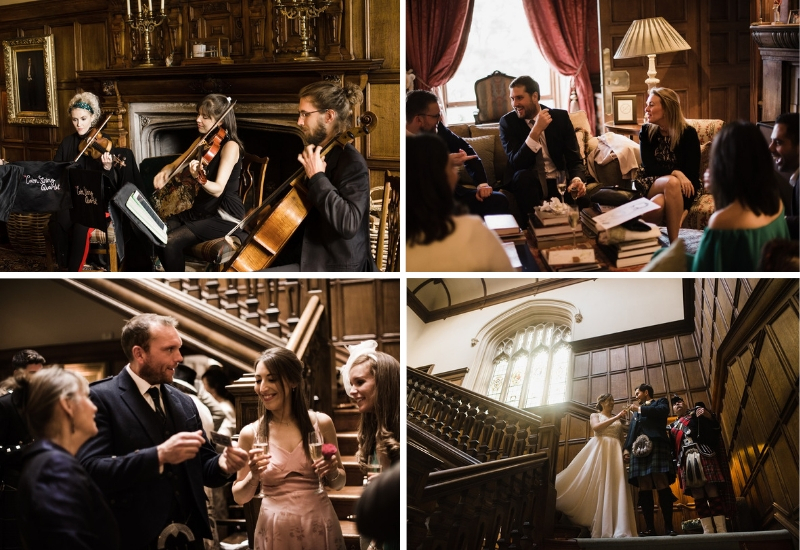 Alice and Tom then went on to have some couple photographs around the Castle and grounds while their guests were entertained by a magician, caricaturist and string quartet. 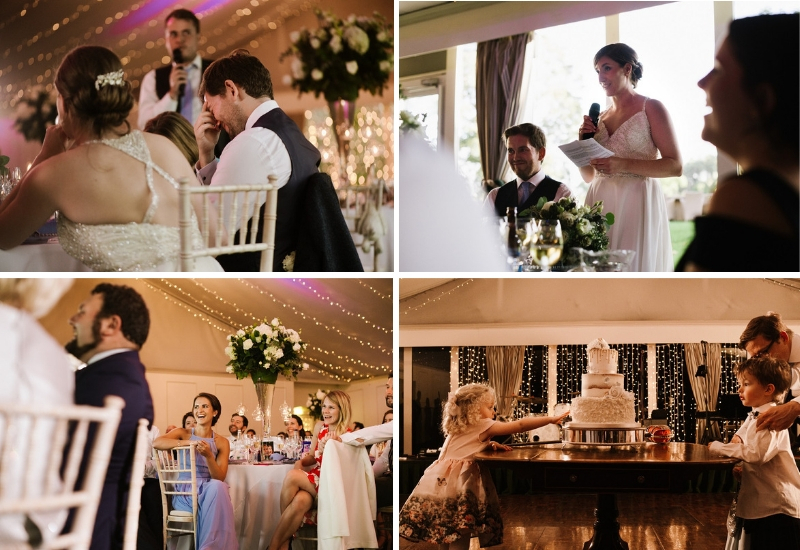 Following the drinks reception, guests were invited down to the Pavilion to enjoy a three-course meal. 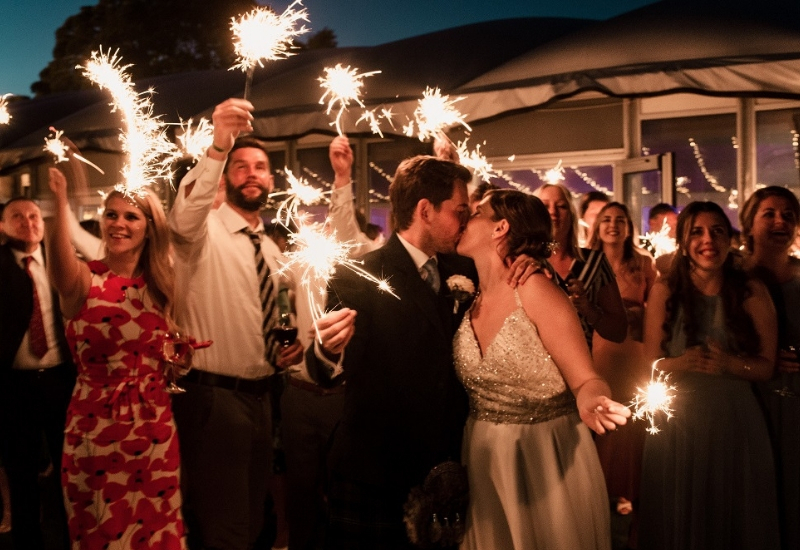 Alice had planned a surprise fireworks display for Tom, which lit up the sky for all the guests to enjoy before dancing the night away. 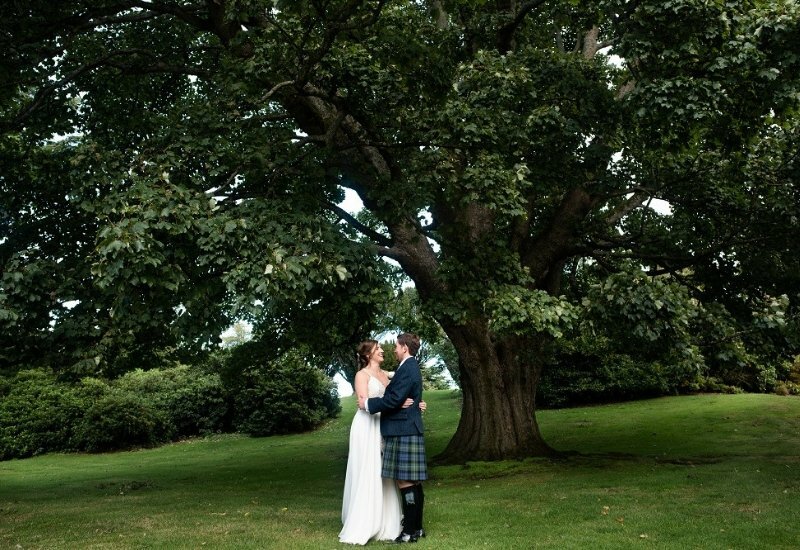 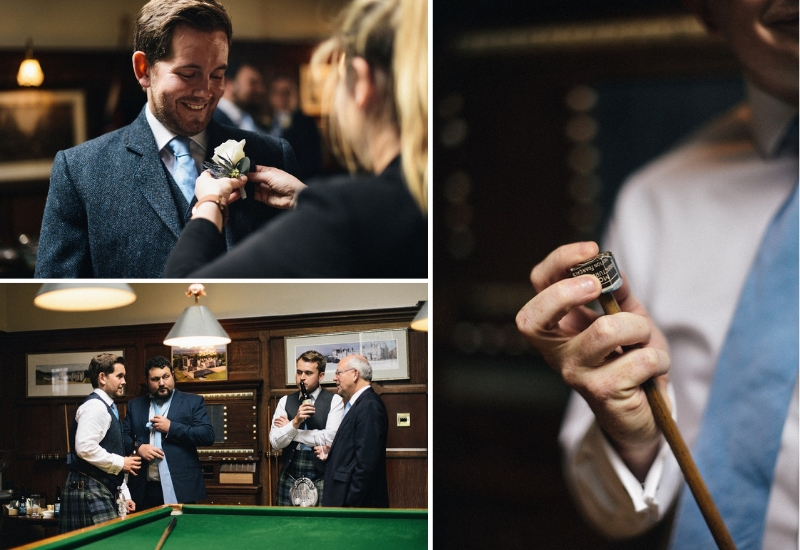 We hope you enjoy seeing the special moments of their day.